Win Chevrolet in Carson, CA is proud to help you with everything from purchasing a new and used vehicle to making sure it's running in top shape. 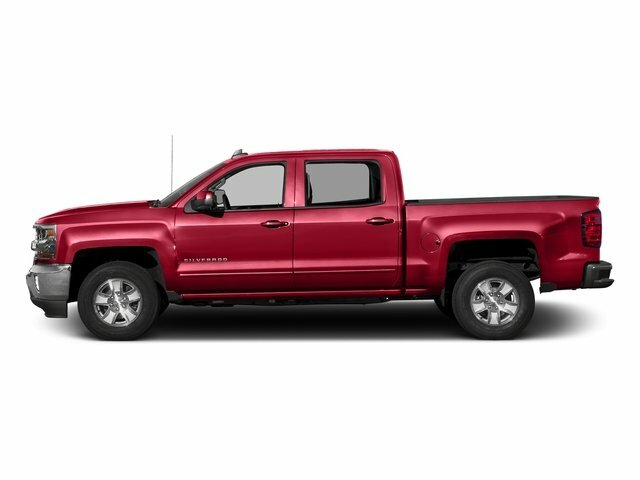 Los Angeles Chevrolet drivers, we provide the best customer service because we want to sell you the vehicle that follows the one you own now as well. 154 vehicles matching your search. WE WILL TEXT A LINK BACK TO THIS VEHICLE TO VIEW LATER. SUCCESS! YOUR TEXT HAS BEEN SENT.